Bored of the same old breakfast food? 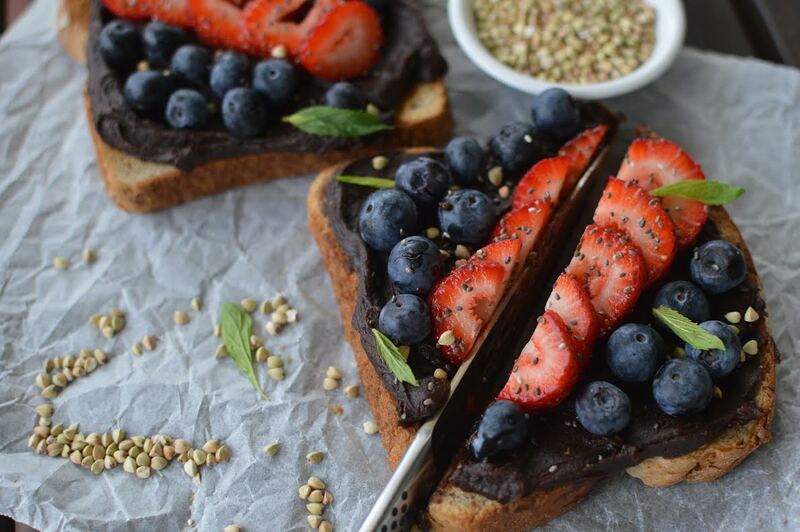 It’s time to jazz up the old Nutella toast recipe – with some seriously sweet superfood! Toast both slices of spelt bread. Spread the raw nutella on the toast and then top with remaining ingredients. I like what yoou guys are up too. This sort of clever work and coverage!